A respected judge requests Jane's help on the case of a man in death row who wants to donate his heart to his ill sister. 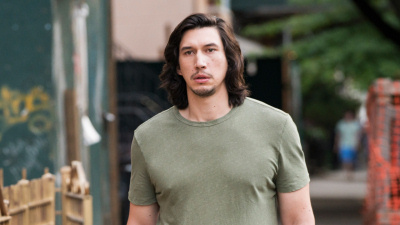 Dom ignores Lynn's advice while preparing for his new restaurant venture; Patrick goes to his sister's wedding, but worries what his family will think of Richie; Frank fumes when Agustín drops out of an art show because he's unhappy with his photos. 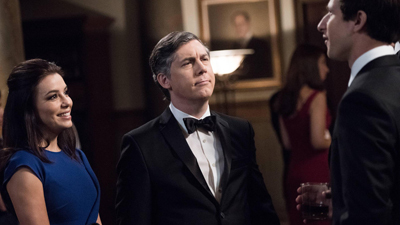 An unstable visitor crashes Daniel's intimate birthday celebration; Conrad and Victoria use Charlotte as a pawn in their bitter divorce battle; Emily's plan starts to unravel. #6 - Hero or Hate Crime? Jane becomes an Internet sensation when she accidentally gives Nancy Grace a black eye on live television; Stacy's business is in jeopardy. 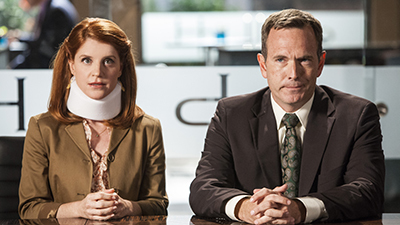 Jane represents a woman in a personal injury lawsuit that occurred during a wife-swap exercise while in couples' therapy. A man who incorporated himself hires Grayson and Owen when his shareholders prevent him from marrying the woman he loves. 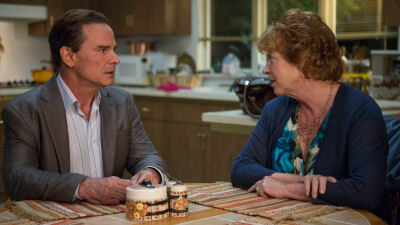 Paul sets Jane up on a blind date in hopes of sparking a new romance. Stacy and Owen question their new feelings towards one another. Dee dates a male stripper and tries to prove her worth after learning she's his "rock bottom." Elsewhere, Mac and Frank get sucked into a VR war game, leading Mac to develop a case of PTSD. 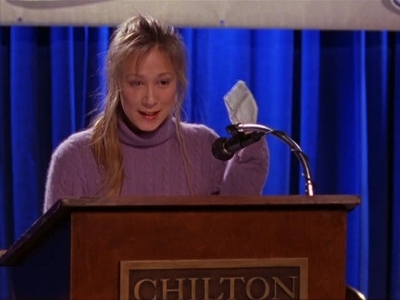 Jane represents a lesbian couple suing for the right to attend their prom. Elsewhere, Jane learns her relationship with Dr. Kendal is not exclusive; Kim and Grayson take on Hank the bailiff's suit against his mail-order bride; and Stacy is jealous when Fred is offered a commercial gig. 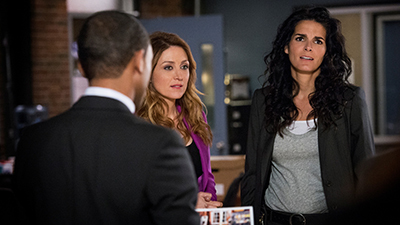 Jane is unhappy when a former colleague returns as the new lieutenant of the drug unit; a tip from Cailin causes Maura to investigate Hope. 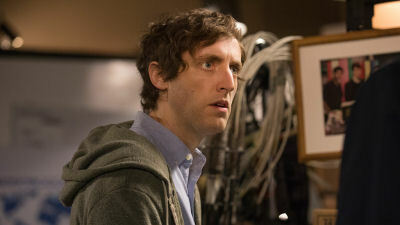 A beta version of Pied Piper gets an unexpected reception as Dinesh's lack of friends worries him, but Gilfoyle thinks he's stretching the truth. Amanda isn't sure she can dole out criticism. 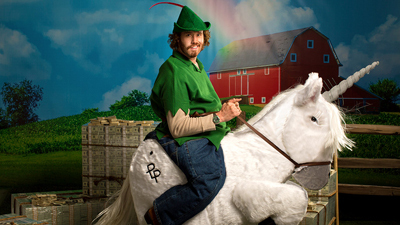 A strapped Erlich mulls a big decision. The Nucleus team tackles a difficult challenge from Gavin. 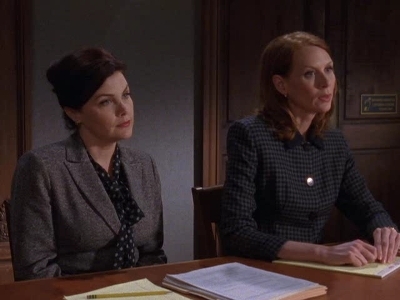 Jane brings in an age discrimination case only to have Parker hand it over to Kim. Grayson takes on a real estate case where his clients claim their house is haunted and gets closer to Vanessa. Fred decides to help Stacy with her money woes by hiring her to serve divorce papers. An old celebrity Millie Markus drops into town to reminisce about being the first woman to ride in a barrel over the falls and survive. Only, she wasn't. Vivian, the real one who went over the falls, calls her bluff. It's their first official date and Dan tries to impress Serena with an elaborate plan for the date, but fails to understand that Serena is happier with beer than champagne. That same night Jenny is invited to the infamous Blair Waldorf sleepover and finds herself in a high stakes game of "Truth or Dare." 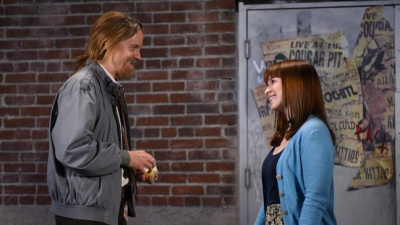 Meanwhile, Lily finds out that Erik is missing from the treatment center, and she finds herself seeking help from her ex-boyfriend, Rufus. 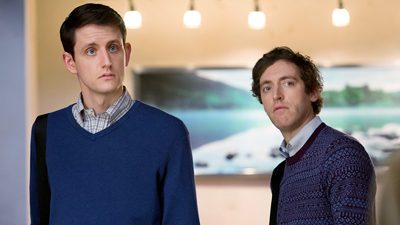 Erlich tries to be honest with Richard, who has mixed emotions about their friendship and the future of Pied Piper. 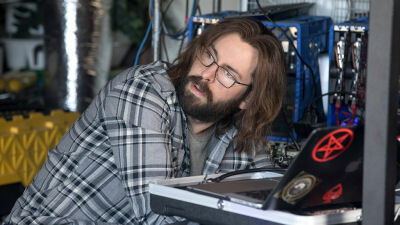 Jared's new company apparel turns heads but fuels yet another clash between Dinesh and Gilfoyle. Marshall reports to Jack that a microchip, found in Renée Rienne's body, is etched with the name 'Andre Micheaux'. Peyton tells Sloane that Sydney is being sent to Nepal to meet with someone regarding the chip. Sloane sends Anna, now Sydney's doppelgänger, to intercept. 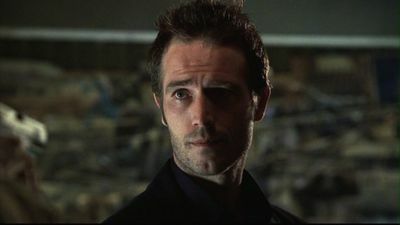 When Marshall discovers that the APO office is bugged, Jack frantically tries to reach Sydney to warn her before it is too late. Richard continues to explore his new project. Gavin tries to come out of the new problem he has gotten himself into. The chemistry between Richard and Monica takes a new turn. 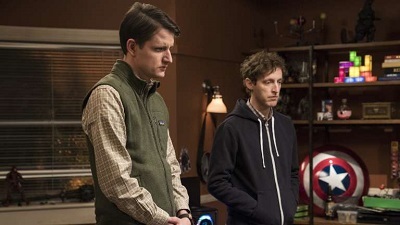 An unexpected increase in data traffic leads Richard to turn the Ehrlich for help in garnering a deal with Keenan Feldspar, Silicon Valley's latest 'it' boy, but when he makes a too-good-to-resist offer, Richard must weigh Pied Piper's future against a potential mutiny. Jack faces setbacks while preparing for Hooli-Con. While Lois is in labor, the house is hectic, and Hal, desperate to get home, has crashed the car on the way out of the expo. Seafood demo is being prepared. Big head professorship is proving beneficial to his students. We get a glimpse of the insides of Gavin Belson mansion. 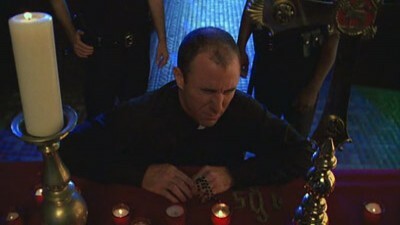 Castle and Beckett look into the Vudon religion when an immigrant is found tortured in a ritualistic killing. Meanwhile on the homefront Castle must deal with the possible homecoming of Alexis' mother, his first wife. Jane represents a woman whose daughter begins to get sick after following diet guru Jillian Ford’s “EZ Thin Plan.” Meanwhile Grayson and Teri come to Kim’s defense when she gets nailed with a sexual harassment lawsuit by a former assistant. 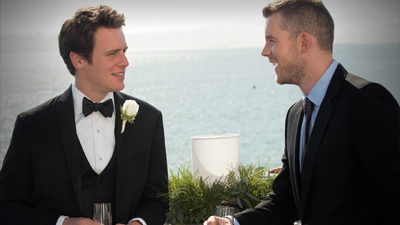 Ryan is ecstatic when he's finally invited to play in Jeremy Roenick's hockey game; Anne asks Ryan to a wedding. While she waits for Grayson to wake up from his coma, Jane takes a case about a pair of celebrities (guest stars Nick Zano and LeAnn Rimes) who were both charged with an accident involving a young girl. The case gets more complicated when they decide they want divorce. Meanwhile, Kim takes a case from one of her former clients who has just got divorced. Logan comes home from the hospital and is cared for by an overprotective Rory. 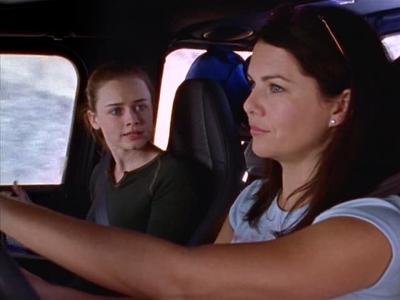 Emily has LASIK eye surgery, so Lorelai has to serve as her chauffeur. 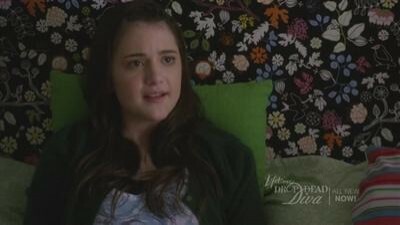 Rory is upset by a statement Logan's dad made about her in an interview in the Wall Street Journal. When Michelle's friend, Talia comes to town, their plans for a raucous birthday road trip are derailed by Fanny, who has left for an unexpected vacation, putting Michelle in charge of her dance classes. Michelle's birthday plans go even further off-track when Talia discovers Truly's clothing boutique, Sparkles. Meanwhile, the girls sneak into the visiting movie truck to see an R-rated movie. Tara seems to be making progress with her new contract but Dr. Hattaras discovers something disturbing in a tape from one her therapy sessions; much to the sisters' chagrin, Neil invites Tara and Charmaine's mother to visit her grandchild; Max is unhappy at his new job but can't talk to Tara about it; Kate is surprised when a handsome flyer rebuffs her flirting. 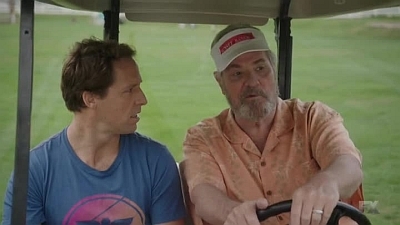 Jules rues the day when her ex-husband, Bobby, and Grayson become fast friends over a mercy golf lesson that she organized to help boost Bobby's self esteem. Meanwhile, Laurie surprises even herself when she takes on a new client to prove her worth to Jules. 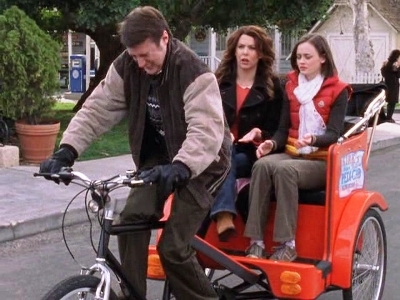 Lorelai chauffeurs Rory to Sherry's baby shower in Boston and finds herself dragged into the festivities against her will. Jess comes home with a car and Luke tries to find out where he got the money to pay for it. 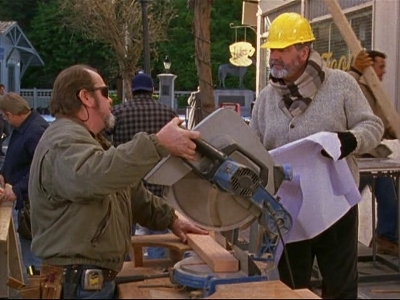 One of Stars Hollow's more eccentric citizens requests a permit to mount a demonstration in the town square. #42 - Look Out, Here They Come! Jenny's boss's daughter is getting married and Shane gets a gig as the hair stylist at her wedding. Kit and Max spot a young girl who's obsessed with Jenny's work and hook her up with her dream job. 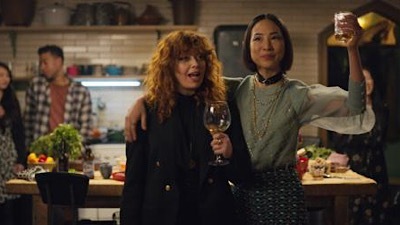 Alice and Tasha go on a double-date with Bette and Jodi. 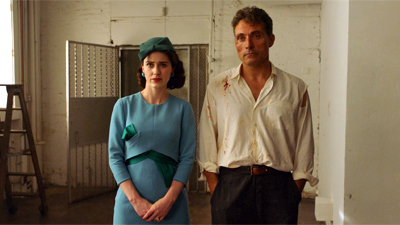 Meanwhile in prison, Helena is rescued by her cell mate. 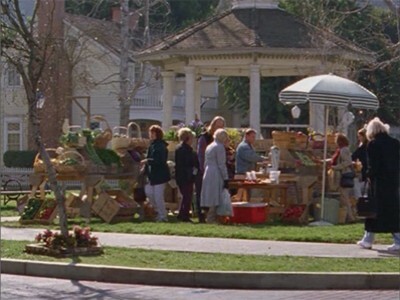 Rory, Paris, Janet and Glenn escape a Dickensianly cold winter in Connecticut and head to Florida, where they run into olds Chilton friends. Luke and Nicole's relationship takes its final turn. 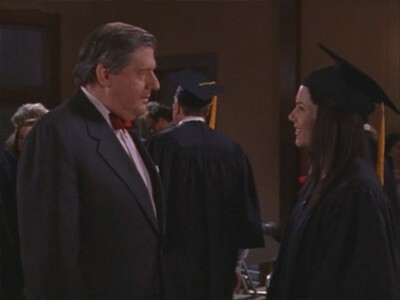 While Luke tries to catch up with his daughter, Lorelai finally decides to settle for a wedding date, choosing not to let her doubts have the best of her. 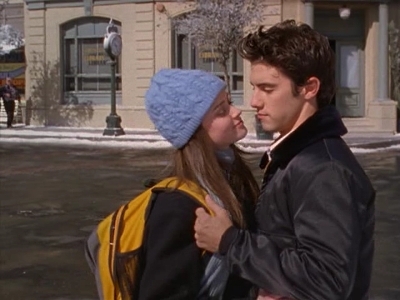 Rory makes amends with Lucy while Christopher finds the letter Lorelai wrote for Luke's character reference. Rory witnesses a frightening sight while at Richard's Economics class. 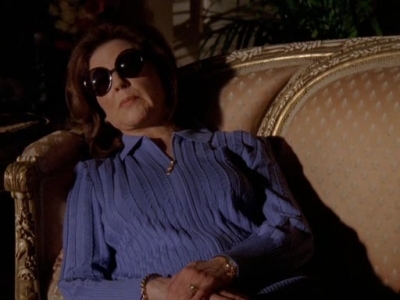 Sookie is acting weirdly so Lorelai makes Jackson confess. To escape everyone's reaction to the news of the broken engagement, Lorelai and Rory hit the road, and stumble upon the bed and breakfast from hell. 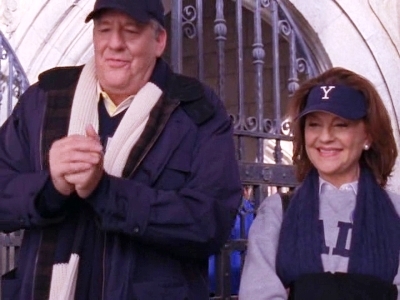 Rory gets a taste of college life while visiting Harvard and Lorelai muses over what might have been. Lorelai decides to get serious about making her dream of opening an inn a reality. Jane's next case gets a little complicated when she discovers that the two clients she's representing are married to the same man. Jane has trouble keeping her personal life separate while representing the two clients, while Tony is representing the client that started all the trouble. Kim gets some very good news while dealing with an adoption case. Stacy decides to invent something called an armvvelope but will it be the next must have item? Richard is feeling better and prepares to leave the hospital. Rory has a crush on the teacher's assistant that is filling in for Richard. Lorelai and Christopher talk about their feelings. 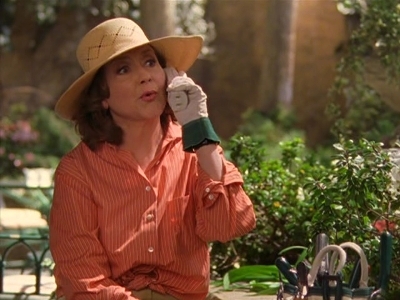 Lorelai's grandmother arrives in Hartford unexpectedly on Richard's birthday and announces that she's moving back, throwing Emily into a tizzy. Rory declares war on Francie after she pulls a runaround on Paris with the Student Council. 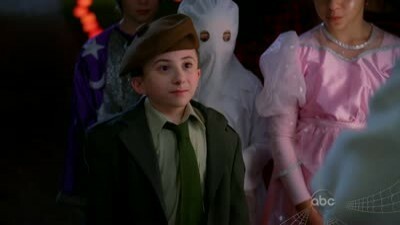 Jess gets Dean alone at the Christmas carnival. Tara and Charmaine discuss Tara's childhood memories with their mother and Max holds an open house after re-modeling their neighbor's house. 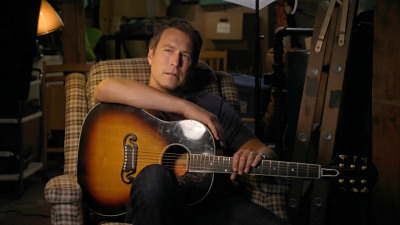 Tara starts working on a family portrait in order to re-connect with her family while Max tries to get away from Pammy. Ryan woos an attractive group member, but Janie's ghost materializes as he feels great guilt for dating again. Elsewhere, some of the ladies set out to buy a wedding dress for Lauren. Frankie is excited over being invited to an adult neighborhood Halloween party. But will she be able to get Mike to dress up in a costume, or will he have his own idea of fun? Meanwhile, a melancholy Sue's spirits are lifted when she discovers that Reverend TimTom is back in town and hosting a Halloween church event; things don't go quite as planned for Axl, his friends or their dates as they head out to an exclusive haunted house party; and Brick chooses a unique Halloween costume that is not easily defined. Tara motivates Max to relive his old rock band Beaverlamp. Meanwhile, a depressed Dr. Hattaras makes her take a break from their therapy sessions and Marshall and Noah interview Max for their film festival project. Sam, Sock, and Ben go after their old high school teacher, Mr. Sprong, assuming he is the current soul they are trying to catch. The only problem? Mr. Sprong is still alive, and none too happy when the boys take him hostage to try to convince him not to press charges. Rory and Paris have lunch at Yale with Richard, who introduces them to his friend, Professor Asher Fleming. 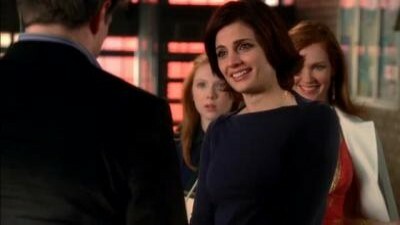 Emily is upset when she discovers one of Richard's secrets. Lorelai takes Jason up on his earlier offer of a dinner date. Tina gets introduced to Jodi, and has second thoughts about leaving the lesbian life behind. Alice and Tasha argue heatedly over politics. Max hires an intern to help him with the workload on OurChart. While Shane and Paige steam up the car windows, and Catherine and Helena make a winning team at the poker tables, the rest of the girls attend the unveiling of Kit's new single at The Planet. Lane's clever scheme to get her mother's permission to attend the prom horribly backfires. Luke offers to teach Lorelai the fine art of fishing after Alex invites her to go fishing. 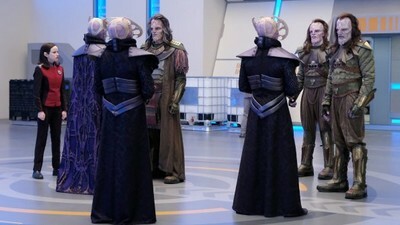 Paris' and Rory's conflict is brought to a swift end by Headmaster Charleston, who threatens to revoke the glowing letters he wrote to Harvard for each of them. The new light of Malcolm's life is a vivacious, rebellious girl (Reagan Dale Neis) who defies her overbearing dad---who terrifies Malcolm. Naomi learns that her test scores may not be high enough for her to be accepted into CU. Devastated, Naomi devises a plan to be tutored by Richard, the son of the school's dean of admissions, but quickly realizes she would much rather be studying Jamie, a CU student. Dixon's girlfriend, Sasha, becomes suspicious about his age and does a little detective work to learn the truth, leaving Dixon devastated. Navid and Adrianna double date with Teddy, but Adrianna’s growing feelings towards Teddy make for an awkward situation. Silver accompanies Adrianna to an AA meeting and surprisingly bumps into her mom, Jackie, who tells Silver she would like to re-establish their relationship. An angry Silver rejects her mother, but her world is turned upside down when Adrianna reveals shocking news about Jackie. 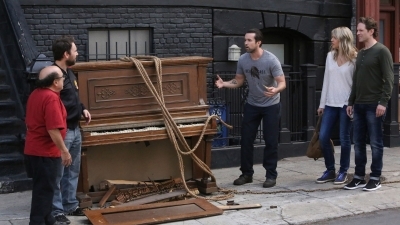 Matt accidentally hits Cara with Henry's car, and calls Sean in to help when Cara's mother, for religious reasons, refuses drugs and surgery to treat her injuries. Christian discovers that a patient used plastic surgery to hide a revolting crime and it brings up terrible memories of his own childhood. 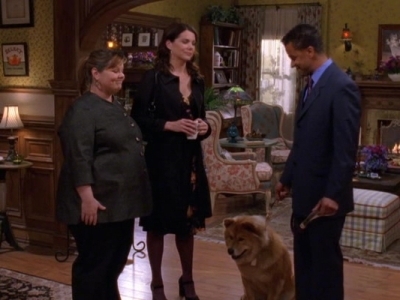 Marnie tries to convince a resistant Desi to follow through with their planned gig at her mom’s birthday party in New Jersey. After rebuffing Adam’s request to watch his film, Hannah gets advice on an important decision from her dad and his new partner, Keith. Elijah’s thespian talents are rekindled when he helps a coworker run lines for an audition. As Julia and Sean's daughter Annie faces puberty, they must both face the harsh realization of maturity and deal with their own issues about getting older. 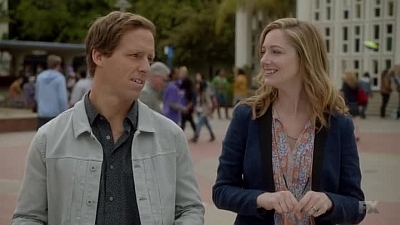 When Gina tells Christian he can no longer be involved in Wilbur's life, Christian is forced to reach out to an old flame in order to build a case to gain sole custody of Wilbur. Naomi's older sister, Jen, unexpectedly returns to Beverly Hills. Meanwhile, Naomi persuades Annie to go on a double date, and Adrianna and Navid reveal their decision to his parents. #79 - How Many Kropogs to Cape Cod? 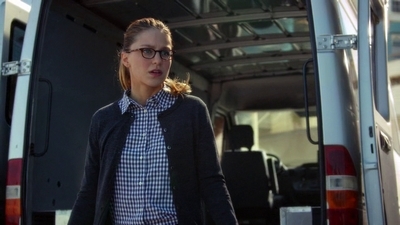 Rory starts her internship. Due to low attendance and much to Luke's delight, Taylor decides to close down the museum and sell the house. Richard and Emily invite Logan to dinner. Hannah gets a job writing advertorials; Shoshanna reconsiders her break up in light of Ray's success; Ray and Marnie clash. The magazine comes out and Luke and Lorelai get a little too enthusiastic when celebrating. Rory is given a surprising review by Mitchum Huntzberger. 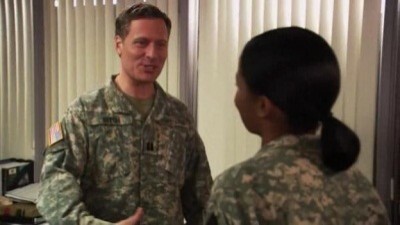 Dean and Stewart receive a surprise visit from their mother. Stewart attempts to get reservations to a hot restaurant for his and Deb's anniversary dinner. After spending several holidays away from the family, Dean is thrilled to be reunited with them for his first real Thanksgiving celebration in a long time. But his overexcitement and meddling brings a major, unexpected family secret to light. Meanwhile, a series of flashbacks reveal the chain of events that led to Dean's departure from his hit TV drama. The Malloys find themselves in difficult situations as more visitors continue to arrive, neighbors pry and Dale aims for a piece of the action. The family finds itself making some difficult decisions. 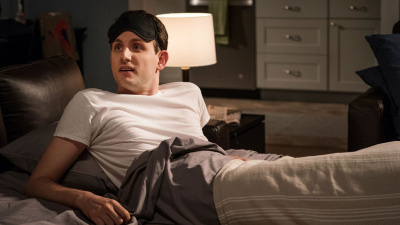 Hannah becomes stranded after her road trip with Fran gets cut short; Adam stops by Laird's place and stays to help with the baby; Shoshanna gets a wake up call; while recording a new song, Marnie receives parameters for her relationship with Desi. 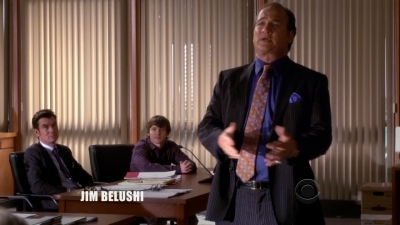 An embattled psychiatrist probes the boys' naughty behavior patterns in a session framed by flashbacks to past episodes. Overwhelmed by Carol's wedding preparations, Ed decides to take to the road for awhile, but finds the peace and quiet more than he can bear; Eli and Phil duke it out on the basketball court for the right to use Ed's office while he's away; Dennis makes Nancy prove her mettle before hiring her as a guidance counselor by assigning her to turn around a multi-cut slacker; Carol plays passive-agressive games with Dennis over plans for their upcoming nuptials; Carol tries to connect with Ed, but he won't admit his true feelings.